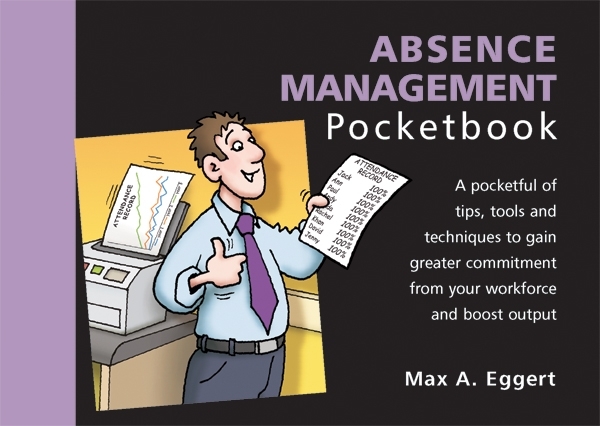 The Absence Management Pocketbook examines why people take time off and what caring, committed and professional managers can reasonably do about it. Sixty practical suggestions for reducing absenteeism are detailed, followed by a look at the legal aspects of employment and advice on how to introduce an absence control policy. The author also looks at the costs of absenteeism (monetary and psychological) and five ways of measuring absence. This is an updated edition of the previously entitled Controlling Absenteeism Pocketbook.